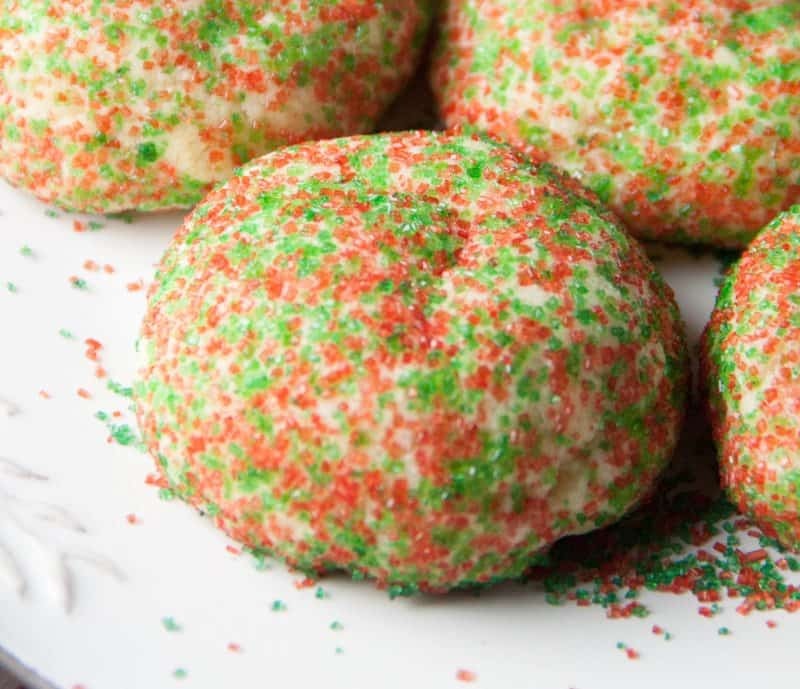 These no-chill Sugar Cookies are so easy to make. Forget getting out the rolling pin and chilling your dough. This cookie comes together super fast. Roll in sprinkles for a festive look! 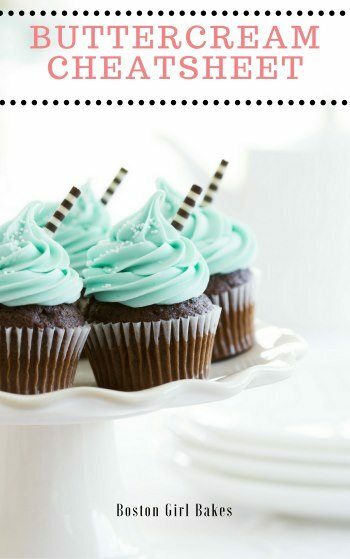 Hey bakers! 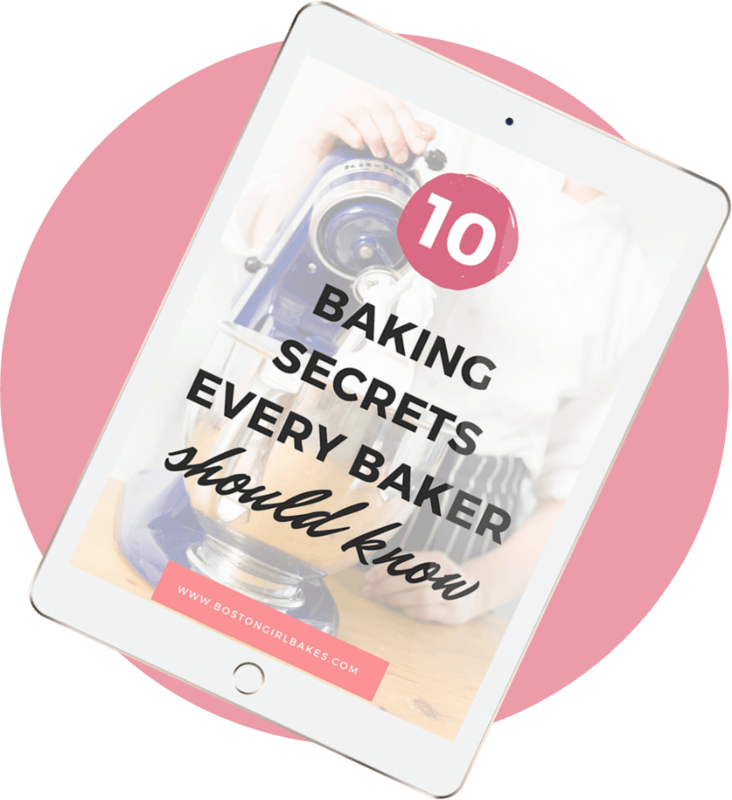 Download my FREE Quick Guide To Freezing Your Holiday Cookies below to have a stress free holiday this year and get a jump on your baking! I love that we have moved on from pumpkin season to cookie season. Except that maybe after this it’s “eating healthy” season. But let’s not get ahead of ourselves. I have so many cookie ideas floating around in my head right now it will take another year for them all to get made. 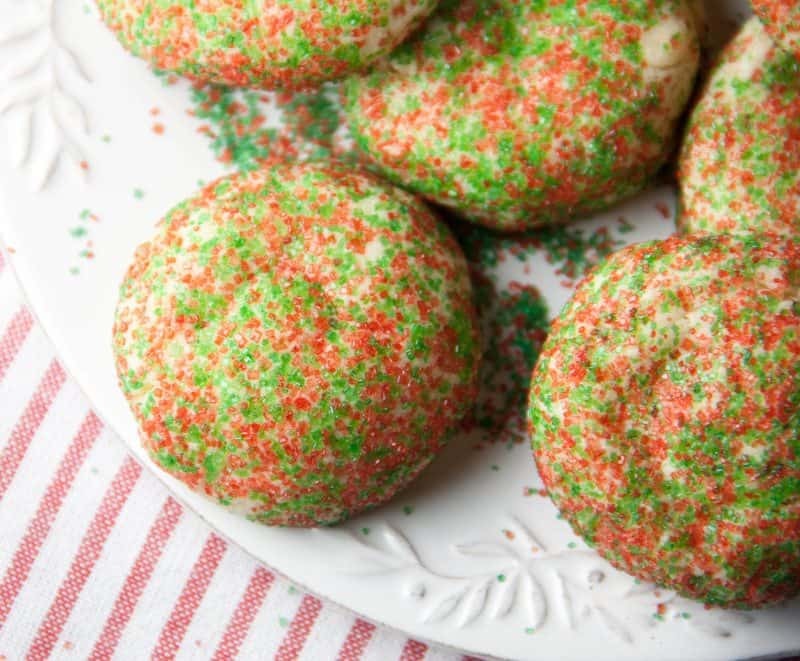 Every year I have to make the classic cookies- and of course one of them is sugar cookies. 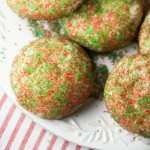 I wanted to try out a new sugar cookie recipe this year and I stumbled upon this recipe from King Arthur Flour. I kept mostly to the recipe except for a few small changes. 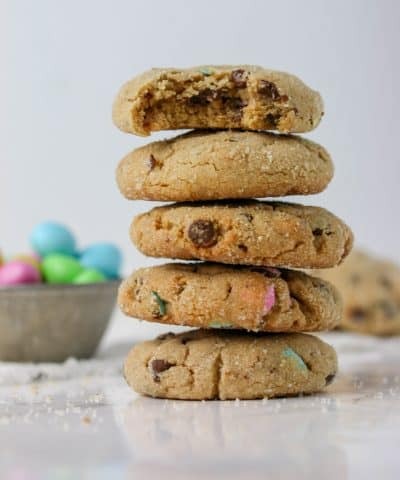 What’s great about these cookies is they don’t require any chilling before and can be scooped right onto the cookie sheet. No chilling. No cookie cutters. Simple, soft, perfect sugar cookies. There is nothing wrong with the roll out sugar cookies and using all the fun cookie cutters, but sometimes it’s just so much easier to have a sugar cookie you can scoop out and get to eating a whole lot faster, don’t you think? Make sure to not overmeasure your flour. You want to scoop the flour with a spoon and level off with a flat edge. For a complete tutorial, read this post. You want to make sure your ingredients are all at room temperature so they incorporate into a nice smooth dough. For your eggs, I place mine in a small bowl of warm water for 10 minutes prior to baking. To soften your butter, I like to cube mine and leave at room temperature for at least 30 minutes. 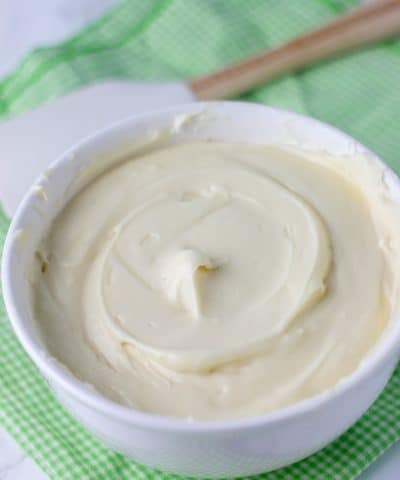 For 3 more ways to soften your butter, you can read this post. Make sure to use a cookie scoop so you get cookies that are all the same size. This way they will bake evenly. Rotate the cookies halfway through baking so they bake evenly. Your oven will hot spots so by rotating the cookie sheet will ensure even baking. 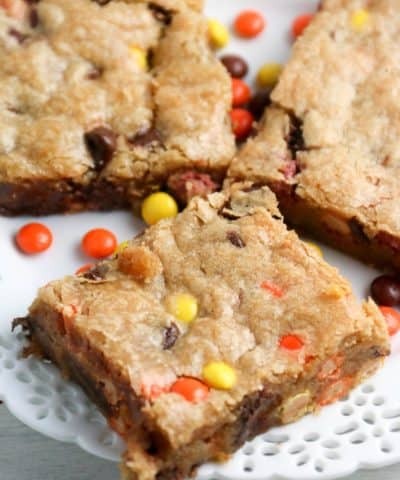 If using one cookie sheet, then make sure to allow the cookie sheet to cool before baking your second batch. 1. Cream Cheese– These cookies call for a 1/4 cup of cream cheese. It’s a small amount, but it makes the cookies so tender. 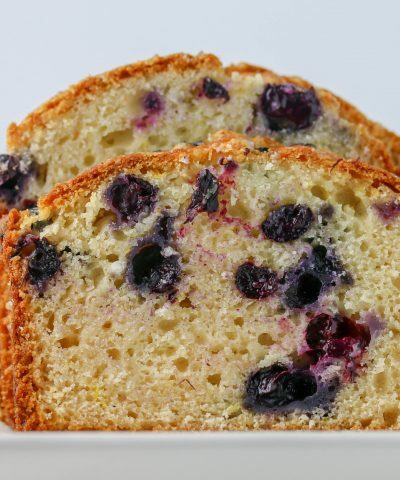 Adding the cream cheese will result in a puffier cake like cookie. If you want a thinner, crispier cookie then leave it out. 2. 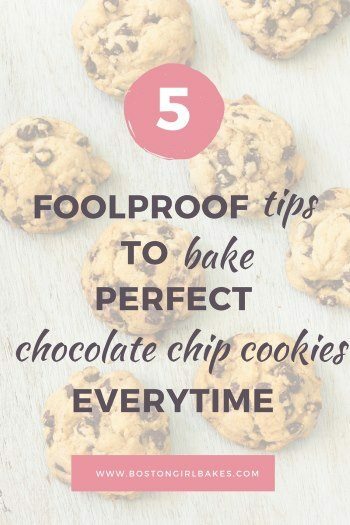 Flour– This recipe uses 3 cups of flour, but if you feel like busting out the cookie cutters, then add in a 1/2 cup of flour. You will need to chill the dough however. Simply form the dough into a circle, place in a plastic bag, and refrigerate for 1 hour. You will end up baking these roll out cookies for 8 minutes. 3. 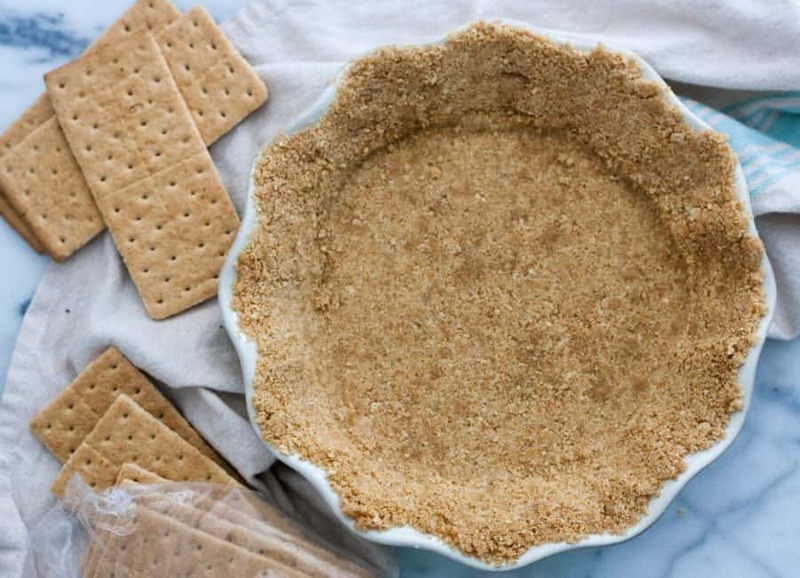 Vanilla extract– No cookie would be complete without it, especially a sugar cookie. 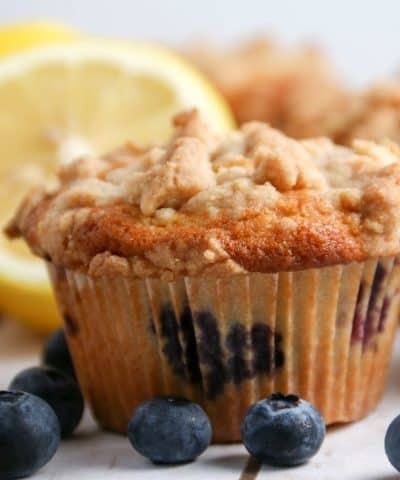 However, you could add in some almond extract or any other kind of flavoring you would like. If you do add in almond or any other start small with a 1/4 teaspoon. Almond extract, for example is strong so you don’t want to add a lot. 4. Sprinkles– I don’t think I really need to explain why I included these do I? I didn’t think so. If you wanted you could also try rolling them in cinnamon sugar and call them a snickerdoodle. 5. Technique: Like I said, these require no chilling and no rolling out. Before you bake them roll them into a ball, and roll them in the sprinkles. 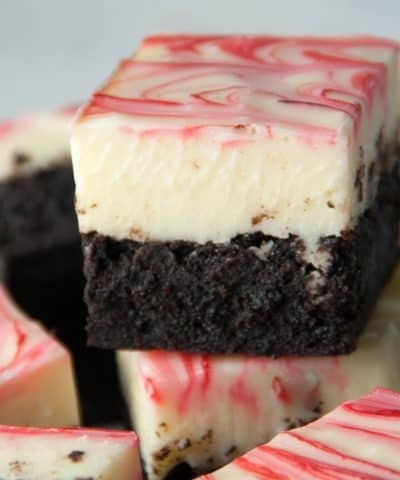 Lightly press them down, before you bake. If you want a crispier cookie, press them flat. I like to my OXO cookie scoop. It’s very durable and won’t break on you in the middle of scooping your dough! And these are my favorite go to cookie sheets that will bake your sugar cookies evenly and the pans won’t warp on you like some others will. 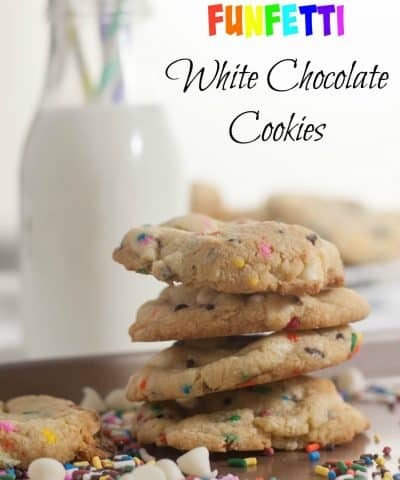 These cookies are so easy to make and will definitely be plucked off the cookie platter quickly. So what’s your favorite cookie to make this holiday season? or simply subscribe and get new posts sent directly to your inbox! 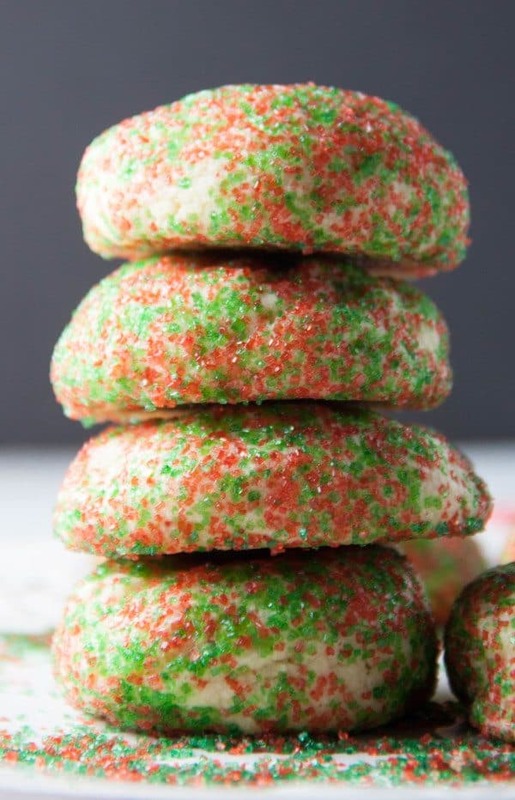 A soft tender no-chill sugar cookie made with cream cheese and rolled in sprinkles before baking! Preheat the oven to 375°F/190oC. Line two cookies with parchment. 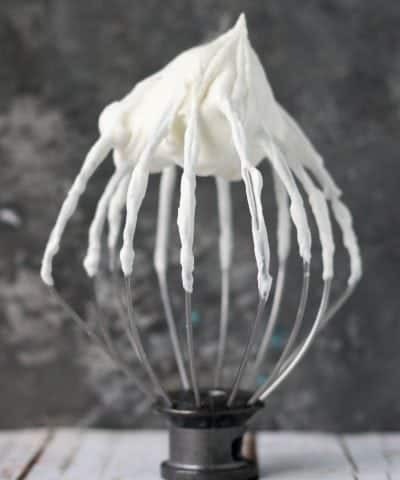 In a large bowl, cream together the butter, sugar, and cream cheese (if you're using it) until light and fluffy- about 2 to 3 minutes. Beat in the vanilla extract, and the egg; scrape the sides and bottom of the bowl. 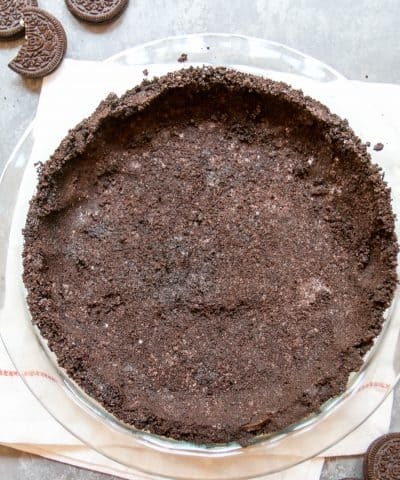 Place the 3/4 cup of sprinkles in a large plastic bag, or in a shallow pan. Scoop the dough by tablespoonfuls into the sprinkles, rolling them in the pan or gently shaking them in the bag to coat them with the sprinkles. Place on the prepared baking sheets, leaving 2" between them. 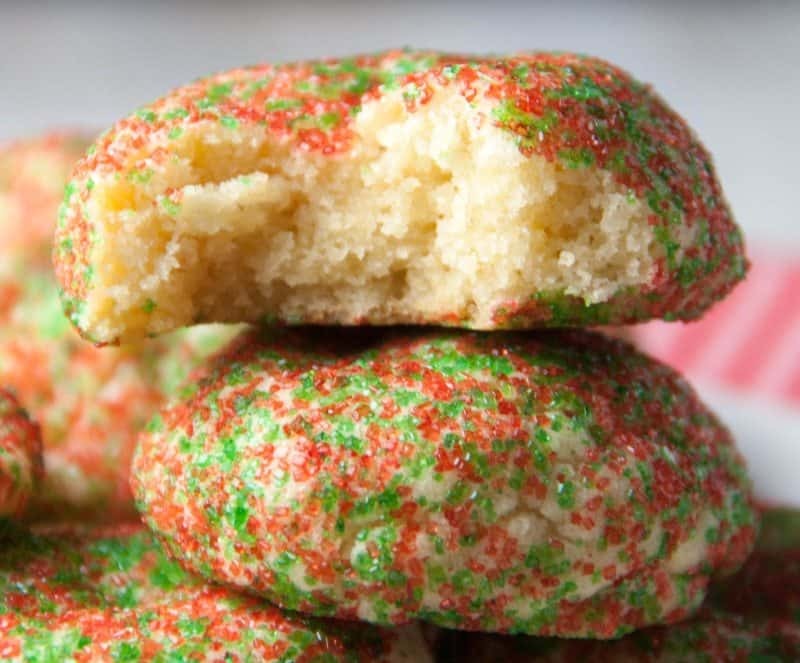 Using a flat-bottomed glass, or the palm of your hand flatten the cookies to about 1/4" thick. Adding cream cheese will yield a puffy, cake-like cookie; for flatter/crunchier cookies, leave it out.